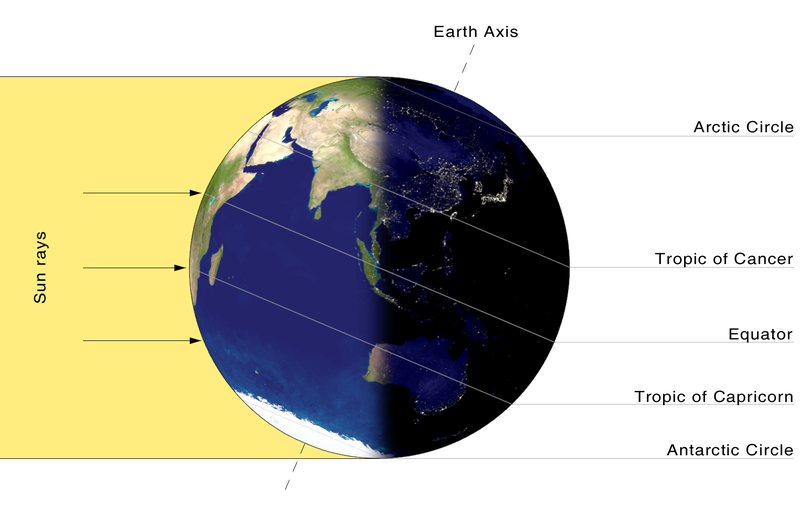 This season's Solstice (Winter in the Northern hemisphere, Summer in the Southern), occurs at 17:47pm UTC on December 21, 2008. That's 12:47 PM where I am, in the Eastern Time zone. We got about 10" of snow over the weekend, and it's not going anywhere soon. So it's definitely wintery here. 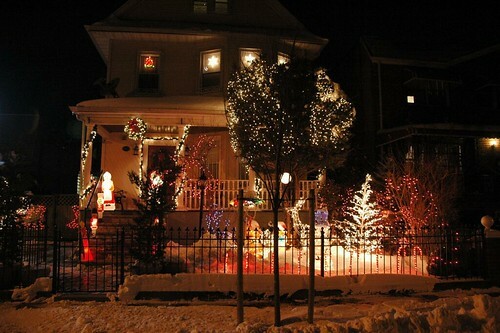 Here's another of my neighbors' illuminary displays.